How Long Does It Take To Clean Your Windows? How long does it take to do your windows? That is a great question and not an easy answer. For one, it is obviously based on the size of your home. Another factor you have to think about is do you want just windows? 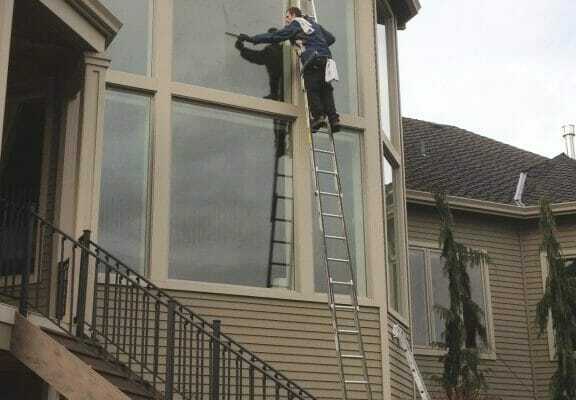 Or do you want things like your window tracks cleaned, your window sills cleaned, your screens cleaned? Also, the kind of glass that you have. Do you have flat glass? Do you have things on your windows that look like little panels or panes? These are called French windows or cut-ups. Across the country, they call them various things but those are factors that will increase cleaning time. So just cleaning one piece of glass takes a lot less time than cleaning a window that had 30 cut-ups on it. 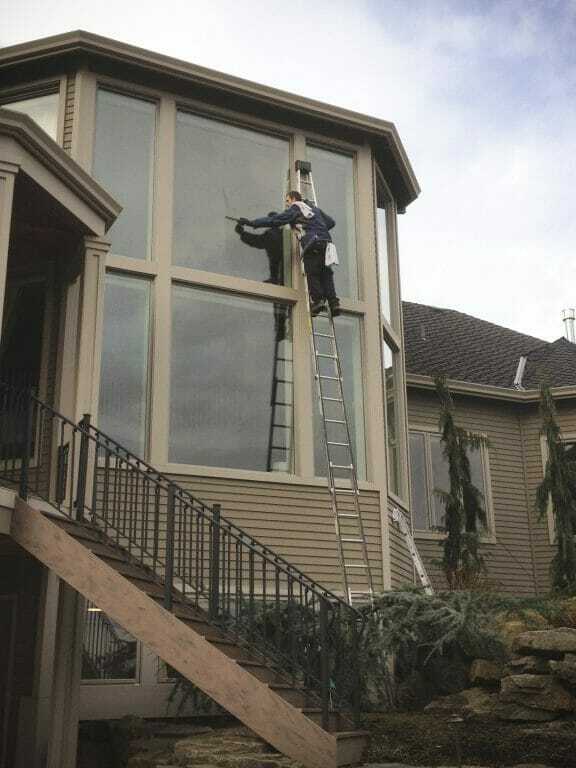 Another thing that you have to think about is if you have a lot of windows that are really hard to reach and if these need to be accessed by a ladder. If you have a two story or three story home, all these things factors obviously increase the time it takes to clean your windows. If the cleaners have to go up and down ladders for each window, inside and outside you have to consider the time they have to go up and down the ladder and then they have to move the ladder. An average house of about 1,800 square feet should take about 2 hours if you’re doing windows in and out. If you add screens and tracks and sills, maybe two and a half, maybe three hours just depending on how quickly they go and what the glass looks like. A house on the larger side doing windows in and out as well as sills and screens and tracks and some large sliders in the back will take about 4 hours. One thing that most kind of stick to is the rate which is about a hundred dollars for every hour. So if your job is three hundred dollars, it might take 3 hours but give or take it might be two and a half just depending on the kind of house. So you might have a three hundred dollar windows for your house in and out but it might take them four hours if you have a lot of really high widows they need to go up and down a lot of ladders for. So additional ladder work takes more time. All these are factors included in the estimate and time is based on the size of your home and what your windows look like.